From a small community of just 300 in Karachi, India in the 1930s to an international organization in more than 130 countries. Learn about the history and culture of this extraordinary community. 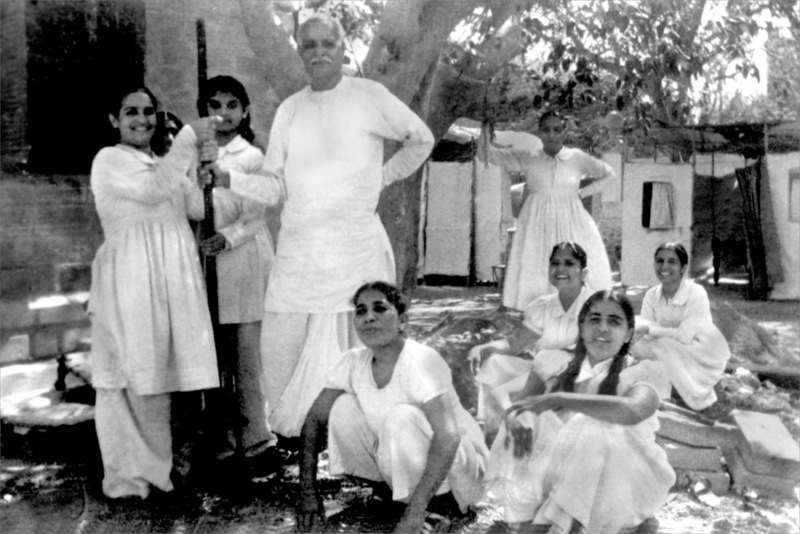 A narrative capturing the authenticated history of the Brahma Kumaris. Based on original documents, posters and books from the Brahma Kumaris' earliest years and interviews with the first generation, this section is constantly evolving as new information comes to light. Past and current research and social inquiry into the Brahma Kumaris. Includes cultural inquiry, social research and dialogue among all levels of the organisation. There is a groundswell of activities happening within the BK community. See what's going on, and keep up to date with the social movement at the grassroots level of the Brahma Kumaris.